Huge parts of North West England suffered substantial damage as a result of the recent severe storms and the subsequent flooding which has been called the ‘worst in our lifetime’. 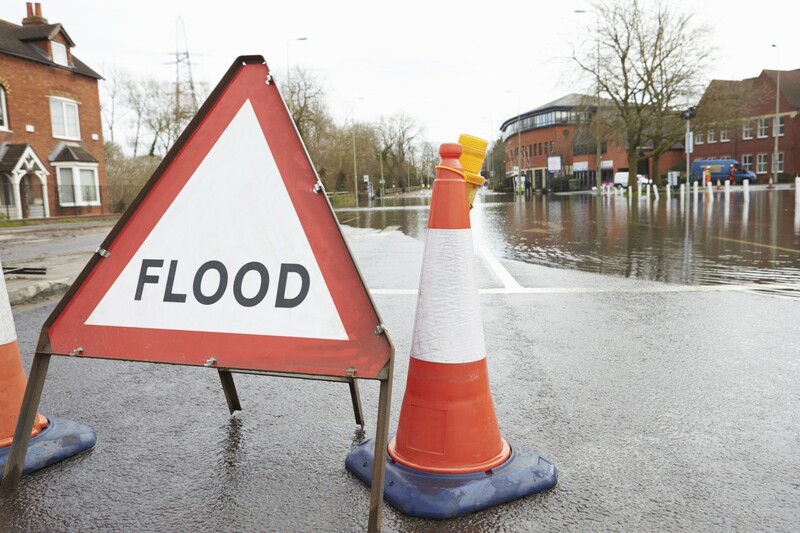 Whilst the Cotswolds and surrounding areas were lucky to avoid this particular extreme weather it is important to review your own insurance policy to ensure that it includes the necessary assets and provides sufficient cover. Many individuals simply pay their renewal year after year and do not think about the consequences of being under insured. It is important to have your residential, commercial and agricultural property valued regularly to ensure that should the worst happen, you have sufficient cover for the value of your assets. An insurance valuation is the inspection and assessment of a building in order to calculate the re-instatement cost, i.e. how much it would cost to rebuild the building. Each building is different and it is important to assess factors such as size, construction, age, floor to ceiling height, location and access. If your home has been extended or extensively refurbished, is listed, or constructed in materials other than brick, then it is likely that the buildings insurance valuation is too low; extensive outbuildings, walls and hard landscaping are often forgotten. At Sheldon Bosley we have the expertise to provide accurate buildings insurance valuations that eliminate this risk so that your buildings are fully insured. If you require further information or advice then please contact Simon Wilkinson DipSurv MRICS MNAEA MARLA or Matthew Payne MRICS at our Stratford office on 01789 292310.